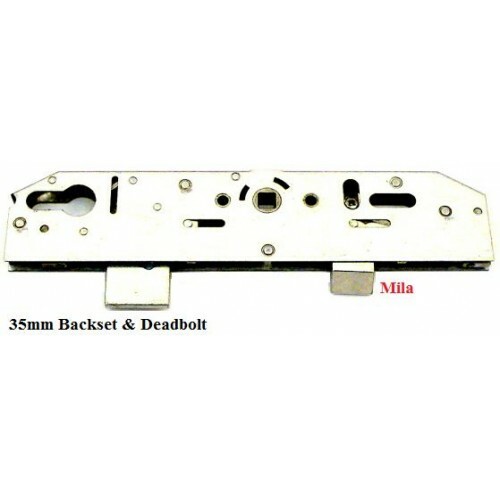 Mila 35mm Centre Case Gearbox designed to replace a Mila, Swiftframe, or Coldseal gearbox unit. 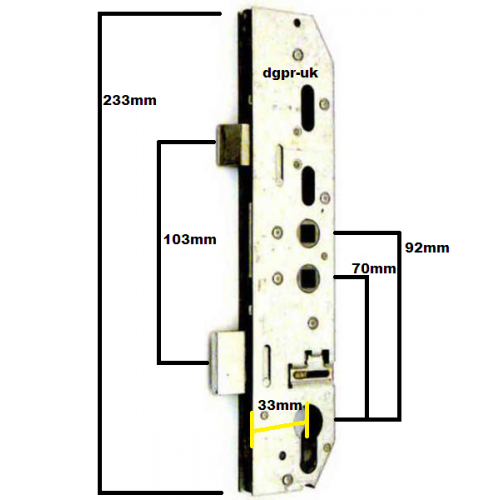 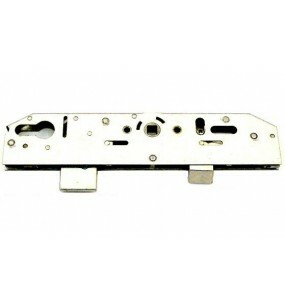 It is designed for uPVC Multipoint doors fitted with Mila Lockstrips (it should have Mila or Coldseal stamped on the metal faceplate strip). 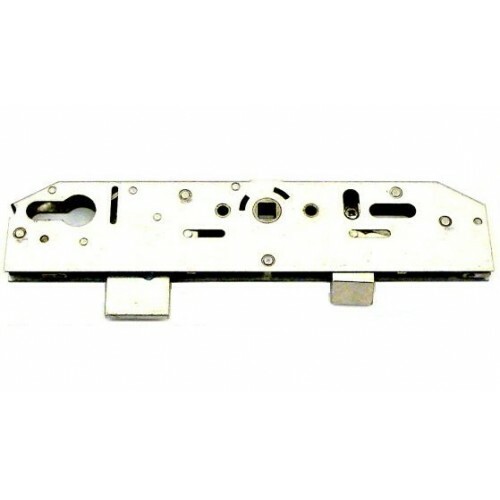 This is the Mila centre case only, as the full mechanisms are now obsolete - it is usually only the centre case that needs replacing when the lock fails.